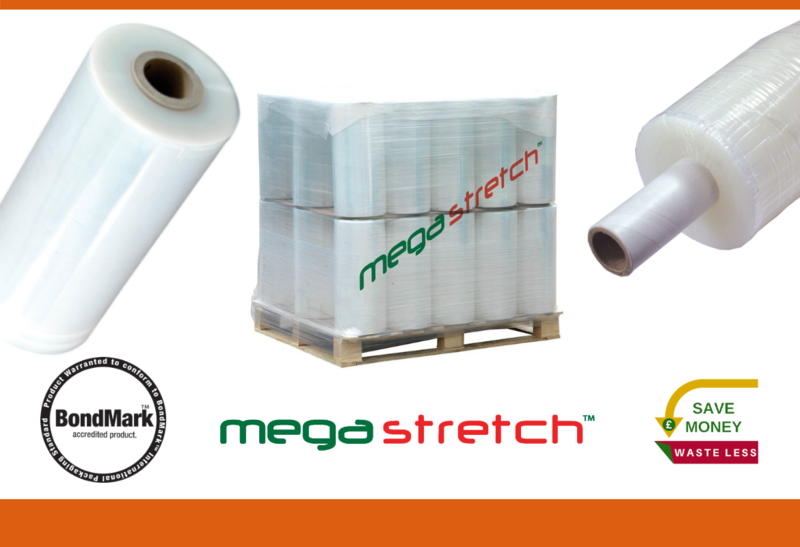 Pallet Wrapping: Megastretch™ Stretch Film for MEGA Pallet Stabilisation! Pallet Wrapping: Pallet Wrappers - Are They Worth It? 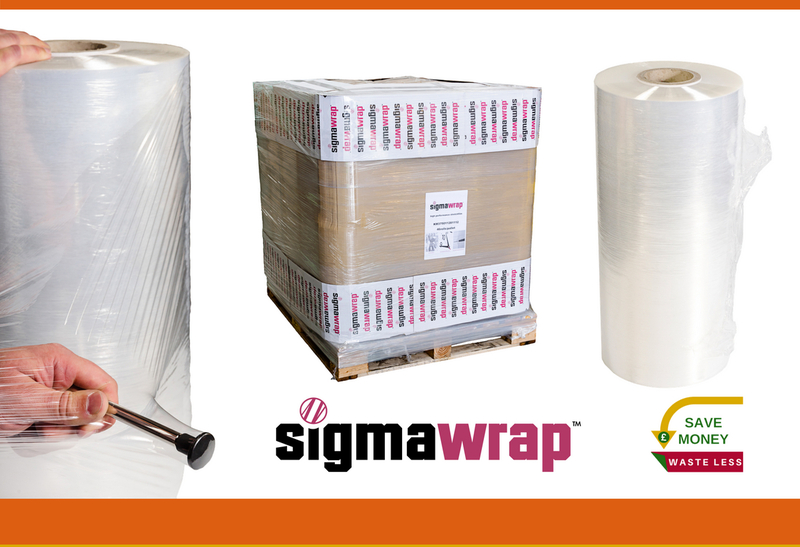 Pallet Wrapping: How can Sigmawrap™ high-performance machine film help you save money & waste less? Megastretch™ Stretch Film for MEGA Pallet Stabilisation! The high-quality Megastretch™ stretch film range is our most popular pallet wrapping range, due to the varied range of film grades, thicknesses, widths and lengths, for both machine & manual use. Megastretch™ provides excellent stretch, memory, load stabilisation & security. Pallet Wrappers - Are They Worth It? Discover how much you could save when using a high-performance pallet wrapping machine, alongside quality-assured stretch film. Find how we can reduce that back-breaking work of wrapping pallets! 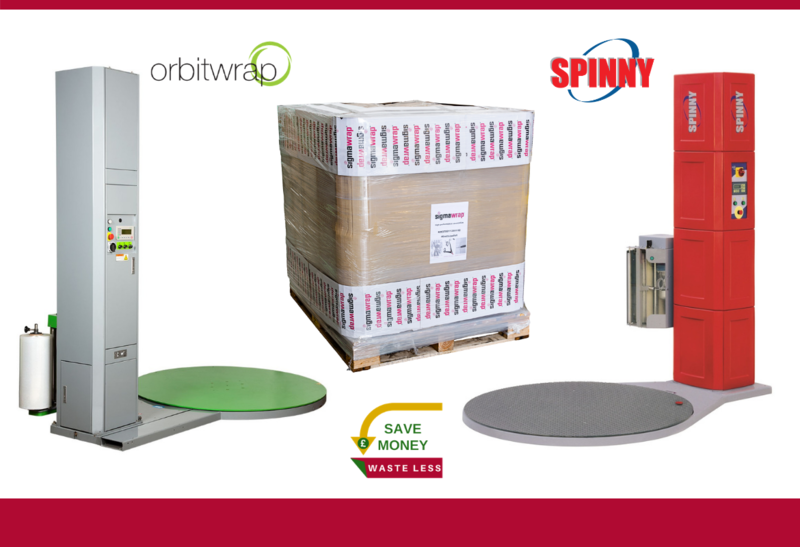 How can Sigmawrap™ high-performance machine film help you save money & waste less? Strength, stretch and consistency... All rolled into one amazing pre-stretch film! Significantly reduce your packaging waste AND increase performance and load stability all at the same time!